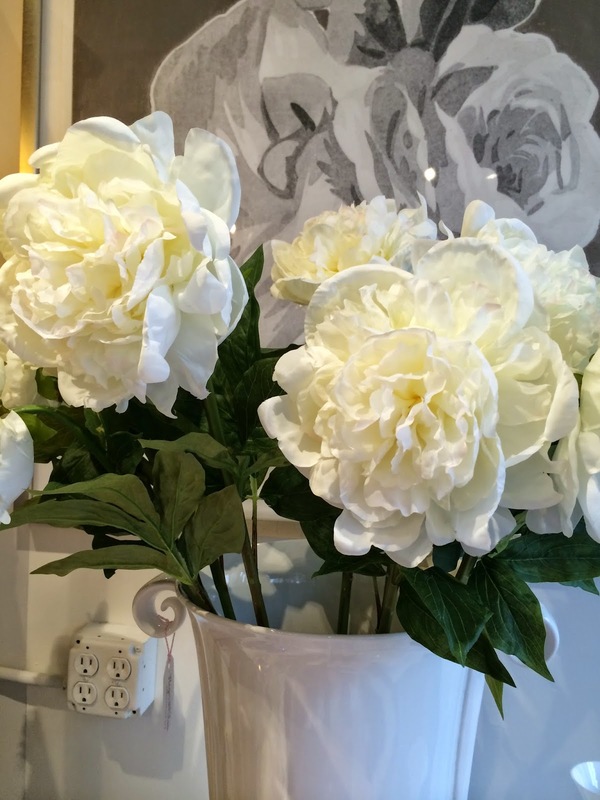 White, white, white…is it the new black? All I see is white, wherever I go! Is it my imagination or is it the new black? Maybe it’s just because spring is in full force here in Oregon…the trees are blossoming and everything seems so fresh and new. With my new color workshop coming up, I’ve been thinking so much about color and of course white is all the colors in the spectrum, so maybe it’s appropriate. White is funny, because nothing is truly white in visible light, since everything else around something “white” is influencing the whiteness of a thing. That’s true of all color. Everything is relative. In my workshop we’ll be discussing how this effects our ability to see color and therefore our ability to paint it. Stuff like color constancy and color interaction. Good stuff. 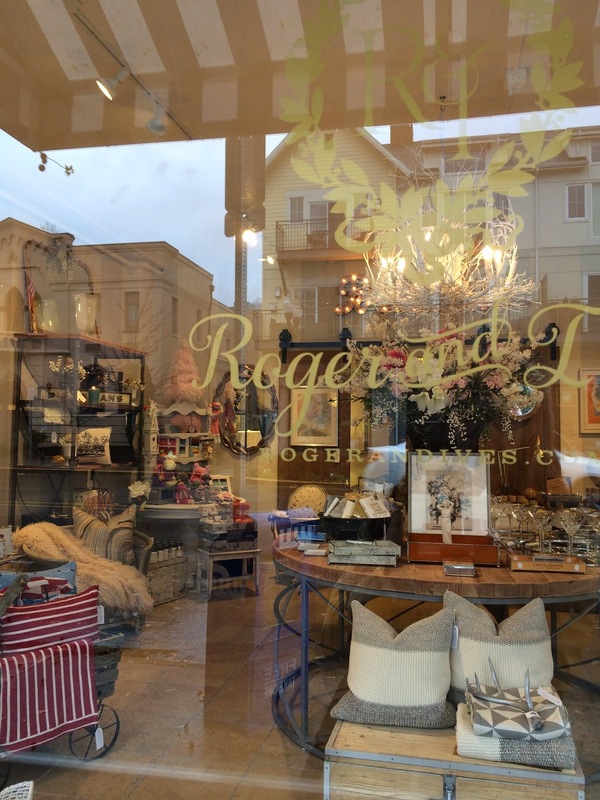 My good friends at Roger & Ives in Milwaukie, Oregon have their lovely shop filled beautiful “whiteness”. I’m loving having them around the corner from me, and getting to stick my nose in the window to see what new lovely surprises they have in store for us. 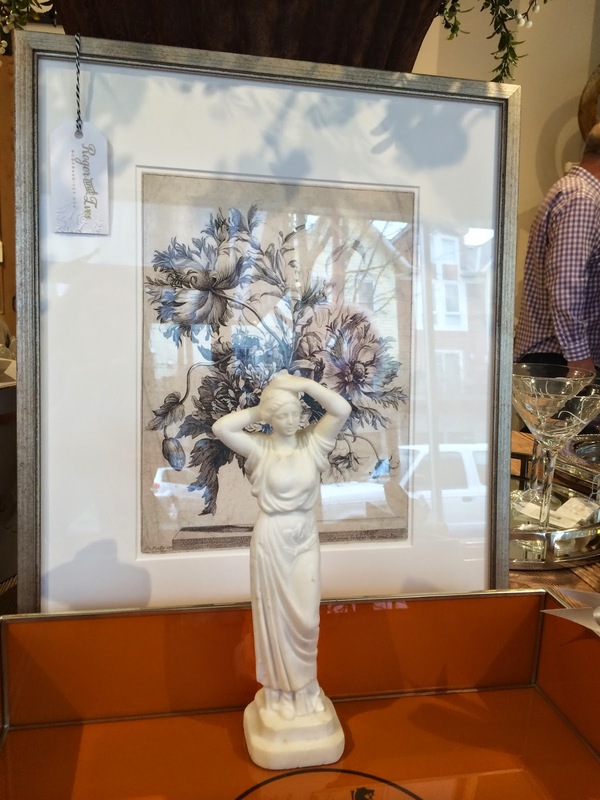 It’s elegance, charming playfulness and warm coziness all in one delightful little shop. I’m lucky to be able to enjoy it almost every day. Of course, I’m plugging them, ’cause they are my friends, but I am honestly and truly inspired by the beauty and energy of their place. How they keep it so gorgeous and exciting is a mystery to me. They must have elves working for them that they’re not telling about! Thank you for the white inspiration this week, guys!